A Short Film About Killing is the film that, according to many, really put Krzysztof Kieślowski on the map. He basically took the fifth chapter of his epic anthology mini-series Dekalog and gave it room to breathe, editing it from 60 up to 90 minutes, and taking more time to explore the concept of murder as both crime and punishment. The film, rooted heavily in Kieślowski’s interest in the state vs the lower class, followed a misanthropic drifter whose violent tendencies eventually lead to the murder of a cab driver. The film won both the Jury Prize and the FIPRESCI Prize at the 1988 Cannes Film Festival, and cemented Kieślowski’s reputation worldwide as a filmmaker to watch. Once you’ve seen that, follow it up with perhaps the most striking chapter from his final and best-known work, Blue, the first installment of his Three Colours trilogy. Just as the ten chapters of Dekalog examined the Ten Commandments, Three Colours explored the virtues represented by the colours of the French flag. Blue is about liberty, albeit in a more esoteric than you’d expect, examining the emotional liberty experienced by Julie (Juliette Binoche) as she works to overcome a personal tragedy and revelations about her life. 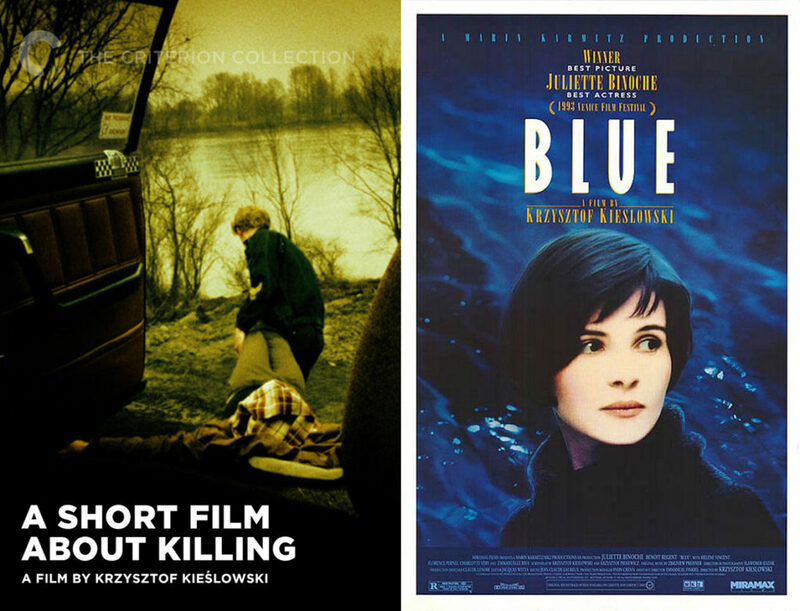 Watching these two films back-to-back will give you an excellent idea of what made Kieślowski such a lauded, beloved filmmaker. Substitutions: If you can’t get or have already seen A Short Film About Killing, seek out A Short Film About Love (1988). The other film adapted from Dekalog, Love certainly benefits from the slightly longer running time, following a young man obsessed with spying on his beautiful neighbour. If you can’t get or have already seen Three Colours: Blue, get your hands on Three Colours: Red (1994). 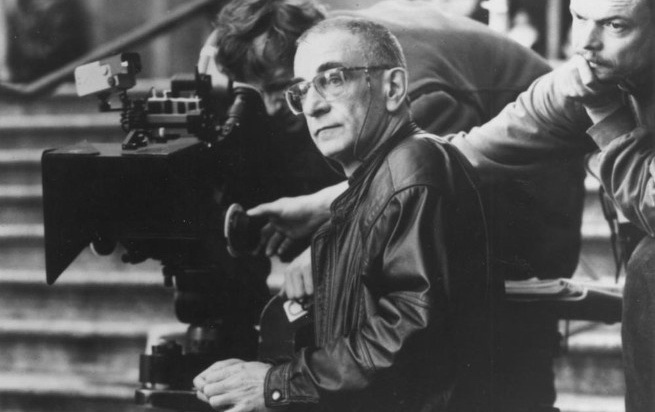 Kieślowski’s final film feels like a culmination of his life’s work, examining the themes of fraternity in a film that emphasizes the bonds that connect even the most dissimilar of strangers. The Hidden Gem: Want to see something off the beaten path, a title rarely mentioned when people talk about the films of Krzysztof Kieślowski? Then you should track down Short Working Day (1981). Based on the June 1976 worker protests in the Polish city of Radom, the film takes place within a government building as our protagonist – once a protestor himself – is now First Secretary of the Communist Party, trying to appease the angry mob as their numbers grow and the tone becomes more violent and more dangerous. The next episode of Hell Is For Hyphenates, featuring Rhys Graham talking the films of Krzysztof Kieślowski, will be released on 31 March 2019. This entry was posted in blogs and tagged a short film about killing, a short film about love, cheat sheet, krótki dzień pracy, krótki film o miłości, krótki film o zabijaniu, krzysztof kieślowski, rhys graham, short working day, three colours: blue, three colours: red, trois couleurs: bleu, trois couleurs: rouge on March 29, 2019 by The Hyphenates.